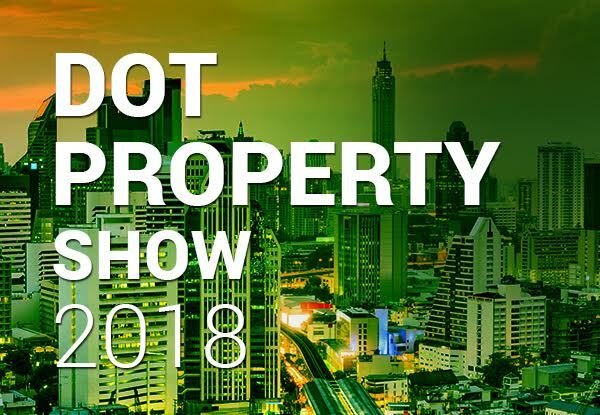 Mae Phim Property – As winner of Best Developer Rayong at The Dot Property Thailand Awards, Mae Phim Property is well known in the Eastern Seaboard. 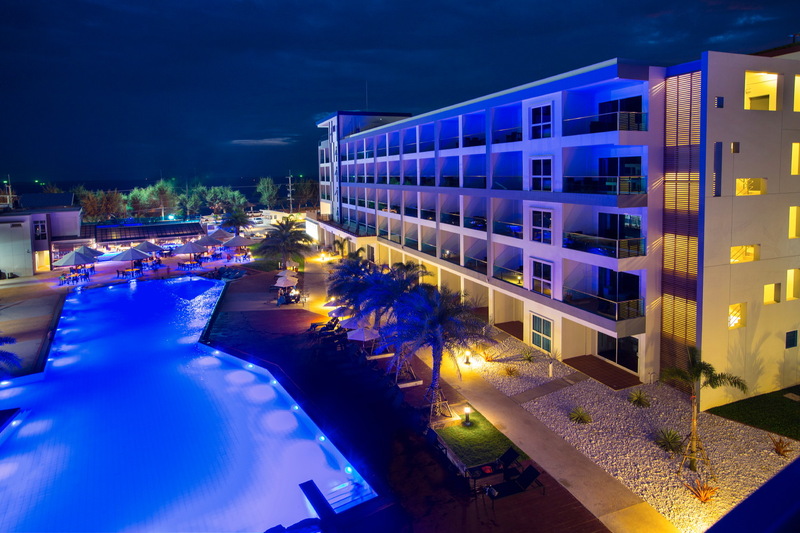 Among its most notable developments is Escape Condominium. The project is situated directly on the picturesque Mae Phim Beach allowing those staying here to feel as if they are residing in their own private paradise. 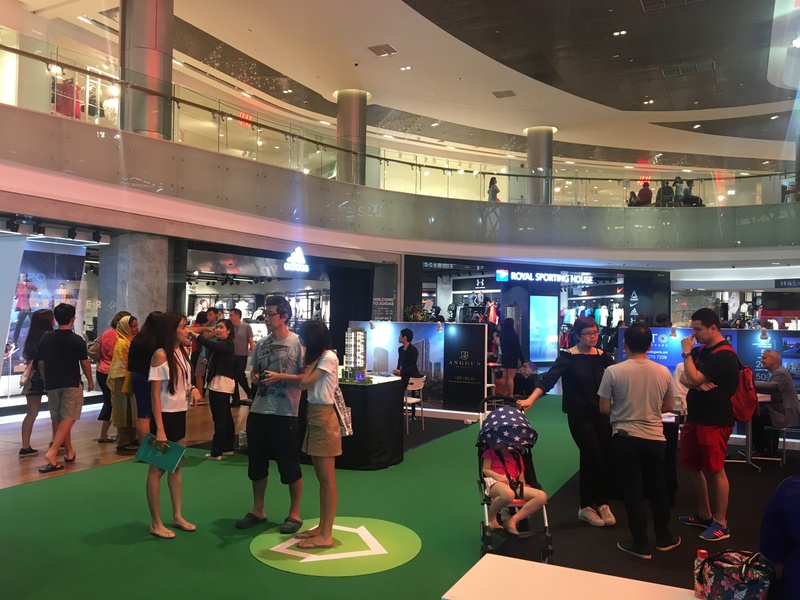 Habitat Group – X2 Vibe Pattaya Seaphere and X2 Pattaya Oceanphere are two of the most exciting developments in the Eastern Seaboard. Habitat Group, a forward thinking homebuilder, developed both of these exciting projects. Units at these two branded residences are not only perfect as a holiday destination, but provide guaranteed investment returns for when you’re away at sea. 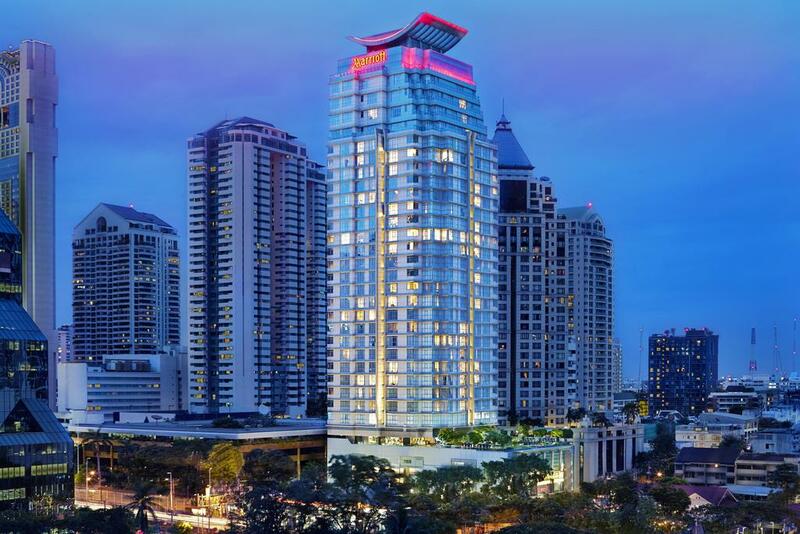 LS Invest Properties – Based in Phuket but with deep knowledge of the entire country, LS Invest Properties is the leader in luxury property investment. 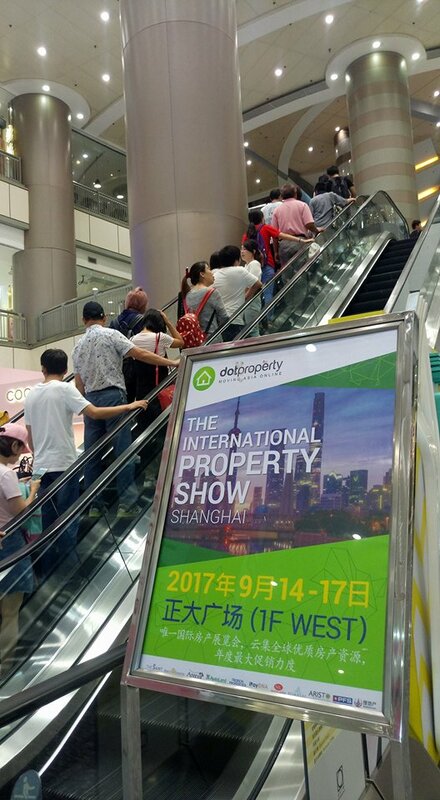 The company can help everyone from first time buyers to experienced investors find the right property in Thailand. 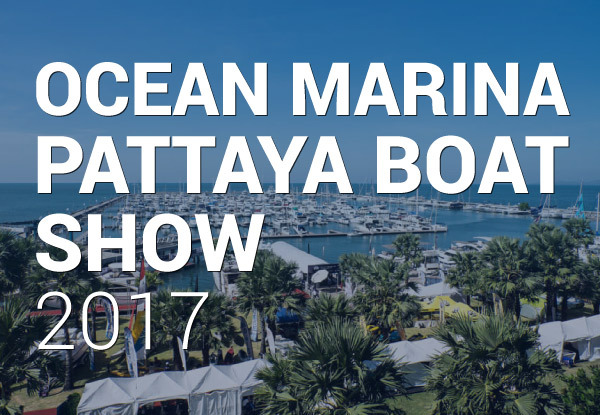 The 2017 Ocean Marina Pattaya Boat Show will take place from 23rd to 26th November at the Ocean Marina Yacht Club in Pattaya. 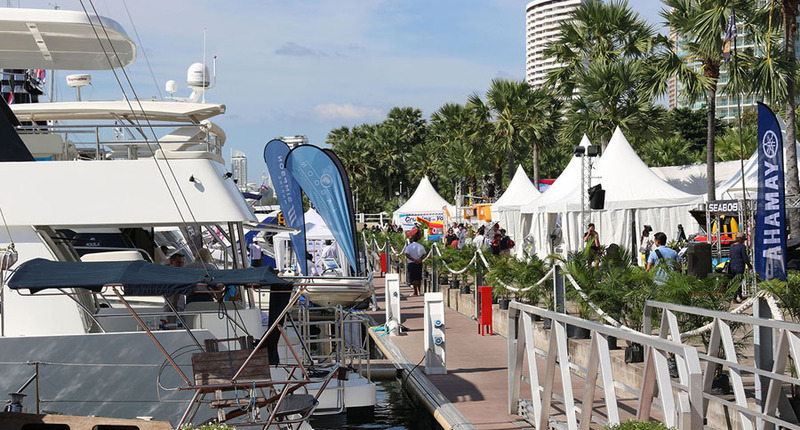 Dot Property, proud media partner of The Ocean Marina Pattaya Boat Show, will be organising an exclusive real estate showcase within the event.